Donna Schafer's Stamping Station: HOORAY! SALE-A-BRATION IS HERE! OCCASIONS CATALOG, TOO! It's that time of year again - Sale-A-Bration time! As always, you get a FREE product from the Sale-A-Bration catalog when you place a $50 product order. Always a great deal! Sale-A-Bration runs from January 5 through March 31. Once again, SU! includes kit suggestions to help you reach the $50 level to get your free item. Click here to go right to my ONLINE STORE to place an order. Don't forget, our Occasions Mini Catalog is available right now, too. SU! 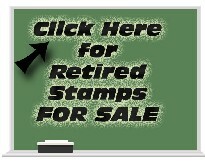 has come up with some fabulous new products, as usual! 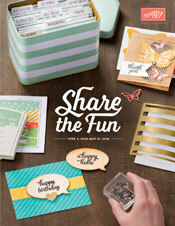 The Occasions catalog runs from January 5 through May 31. Remember, you can place an order anytime via my ONLINE STORE or e-mail me at Oh2BeStampin@gmail.com to have me place an order for you. If you have any questions at all, would like to place an order, or are interested in hosting a show, please e-mail me.